Ford Driving Skills for Life for Her – the first event of its kind since the historical royal decree lifting the ban on women obtaining a driver’s license in Saudi Arabia last year – makes its global debut at Jeddah’s Effat University, March 5-8. Customized introductory program, led by certified trainers, will focus on helping women build confidence behind the wheel by instilling safe driving practices on a closed course. Since launching in the Middle East in 2013, more than 3,600 students have participated in Ford’s award-winning Driving Skills for Life program, with sessions in three different cities across Saudi Arabia and the United Arab Emirates last year alone. 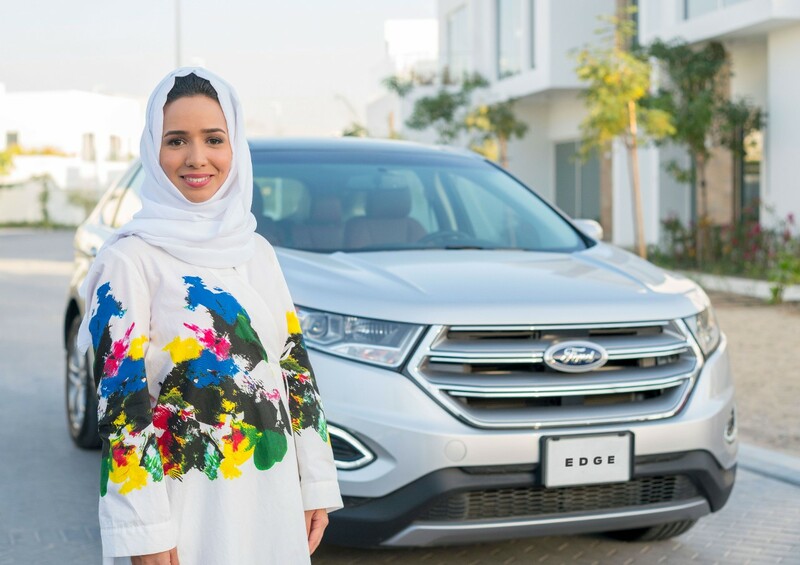 Ford Motor Company is assisting Saudi Arabian women ahead of them gaining the power of mobility by hosting a special four-day Driving Skills for Life program with Effat University. The groundbreaking course – Driving Skills for Life for Her – follows the landmark decision by the Kingdom, as decreed by His Highness, King Salman bin Abdulaziz Al Saud, to lift the ban on women driving in Saudi Arabia. 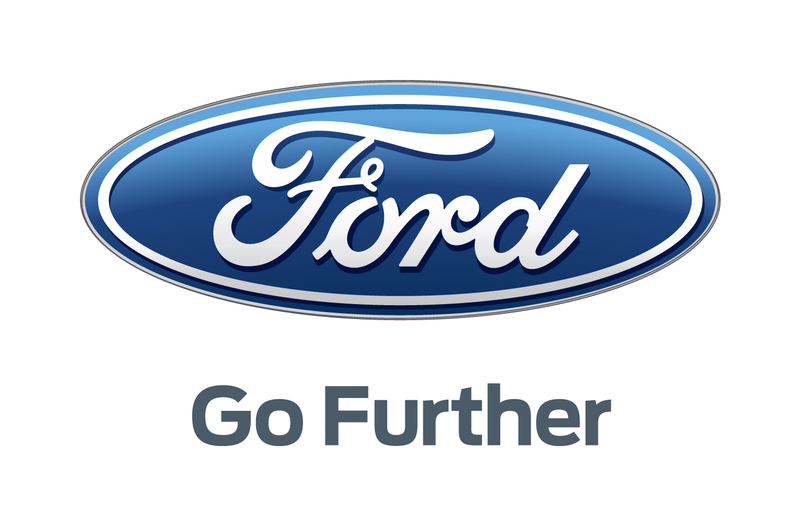 Based on Ford’s award-winning global safe driving initiatives, Driving Skills for Life has customized an introductory program that focuses on building women’s confidence behind the wheel, expanding their automotive knowledge, preparing them to take driving lessons, and instilling safe driving practices before they tackle public roads. The first-ever Driving Skills for Life for Her introductory program anywhere in the world will have certified instructors providing training at Effat University’s Jeddah campus. Calling on her fellow students to partake, Shams Hakim, Business HR student at Effat, announced the program on YouTube today, which can be viewed here. Scheduled March 5-8, the program will train more than 250 Effat University students, incorporating four modules of in-vehicle experiences – one on learning about the vehicle, another on distraction, one on impairment and another on dealing with braking. The sessions will be preceded by a briefing with the lead instructor. Driving Skills for Life is an international initiative for road safety created by Ford Fund in cooperation with the Governors Highway Safety Association and a panel of safety experts. Ford’s signature program captures the interest of newly licensed drivers with free, hands-on ride-and-drive courses that pair them with professional instructors. It focuses on the issues and obstacles that cause crashes, including impaired and distracted driving. Now in its 15th year, Ford Driving Skills for Life has provided free training to more than 1 million newly licensed drivers in 40 countries worldwide. In total, Ford has invested more than $40 million in Driving Skills for Life initiatives worldwide as part of its longstanding commitment to promoting safety on the road. Since launching in the Middle East in 2013, more than 3,600 students have participated in Ford’s Driving Skills for Life program, with sessions in three cities across Saudi Arabia and the United Arab Emirates last year alone. This new installment of Driving Skills for Life for Her will be an ongoing program for women drivers in the Kingdom, with phase two launching later this year.